The Netflix-Cannes feud got just a little bit nastier today, with the streaming service’s CCO, Ted Sarandos, confirming that it’s pulling out of the international film festival. And while that sounds like a big move, it’s also not a huge shock, after Cannes leadership made a rule change last month that tacitly banned the service’s films from competing in its halls. The issue, as always, is Netflix’s attitude toward releasing films in theaters (or not, as the case may be). Sarandos and his buddies are sticking fast to the idea that movies are movies, regardless of whether they debut on an internet streaming service or in a French cinema, a hard-line stance that’s been equally irritating for cineastes defending the theater experience, and the theater owners themselves, who see exclusivity as their primary selling point. 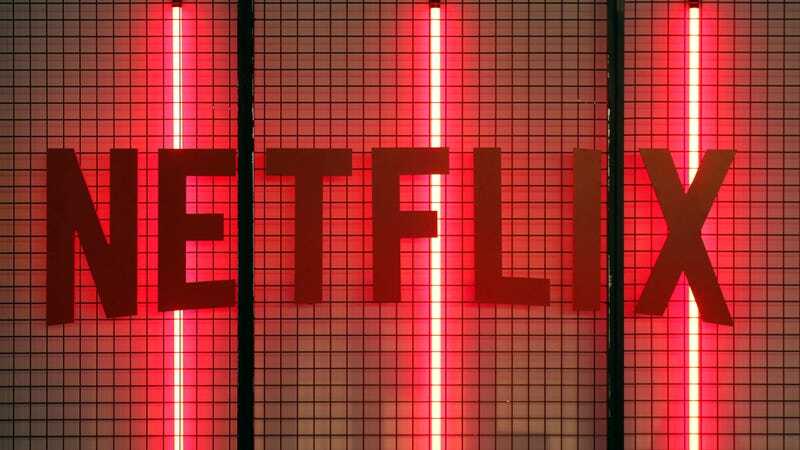 Back in March, the festival announced that movies would only be eligible for competition if they ran in French theaters, a rule change that was widely seen as a specific shot at Netflix’s practices. Barring a sneaky limited theater run explicitly to get in—which the company has done before, in an effort to get its movies a few potential Oscar nominations—that decision effectively meant Netflix was banned from consideration (although not from the festival’s non-competitive exhibitions).